General Mills has announced a recall of is Gold Medal Unbleached flour sold in five-pound bags. The affected products have a use by date of April 20, 2020. 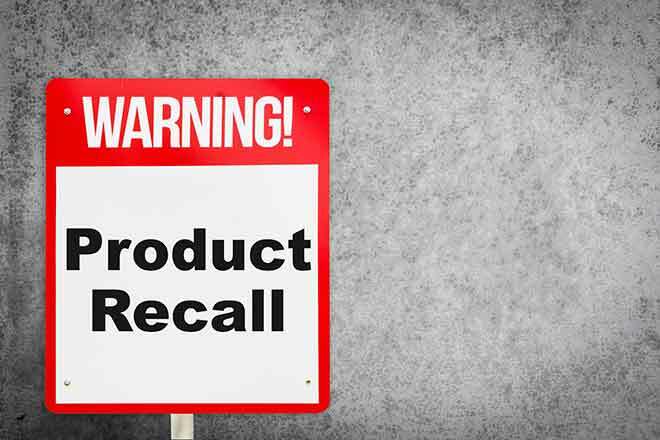 The company announced the recall after samples showed the possible presence of Salmonella. The company has not received reports of illnesses. Only five-pound bags of Gold Medal Unbleached flour have been recalled; other products are currently considered safe. 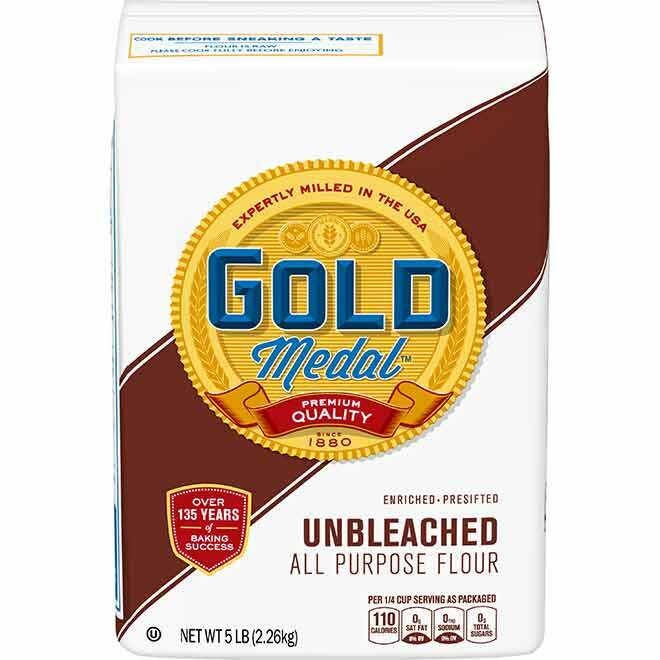 General Mills is recalling five-pound bags of Gold Medal Unbleached Flour with UPC 000-16000-19610-0 and Better if Used by Date 20APR2020KC. The company is reminding people that flour is not intended to be eaten raw, and should be used in baking, frying, sauteing or boiling any foods made with flour. Heat kills the Salmonella bacteria. Salmonella infection can cause fever, diarrhea, nausea, vomiting and stomach pain. Anyone with the recalled flour should throw it away, Questions can be directed to General Mills at 800-230-8103.